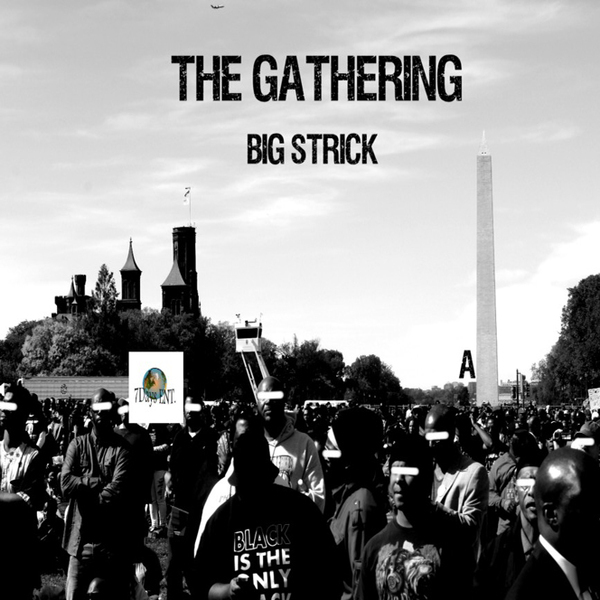 Doin’ it for himself on 7 Days Ent., Big Strick marks out one of his strongest 12”s to date with the wickedly raw, rude, and soulful house moves of The Gathering. 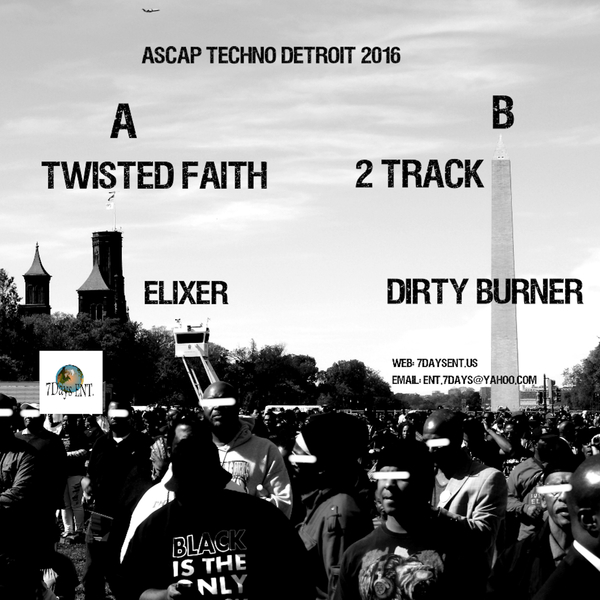 Four tracks wide and twice as deep, Twisted Faith kicks off on some bumpy Detroit vibe with R&B vocals that get right under the skin, before really going downtown with the lip-bitingly dope swing and parried chords of Elixer. 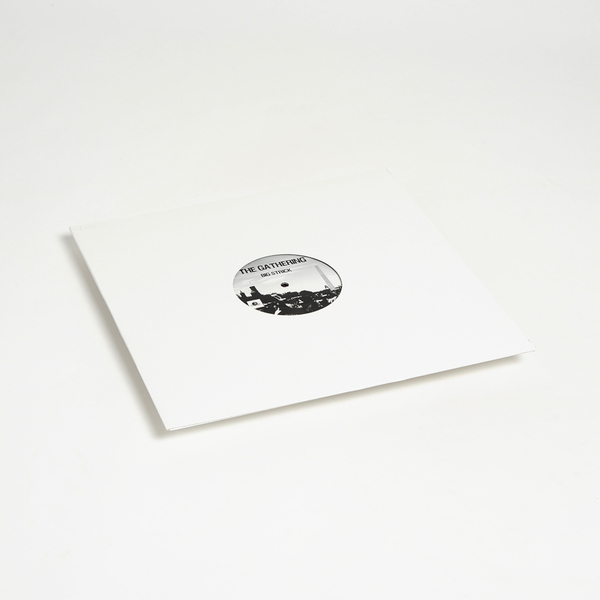 Flip it for a bare-bones twitch ’n skip groove synched with sweetened chord progression in 2 Track, and a real 6am pressure system called Dirty Burner convecting muggy dub chords and irresistibly ruff Afro-house groove. 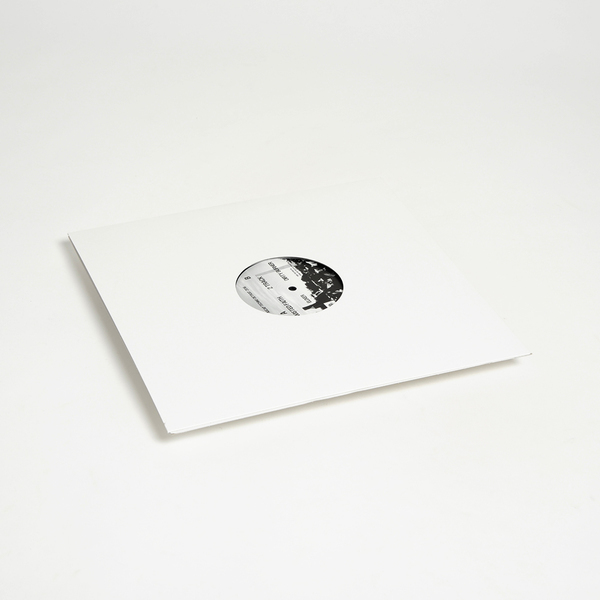 No doubt a must-have for fans of Omar-S, Marcellus Pittmann, John F.M.